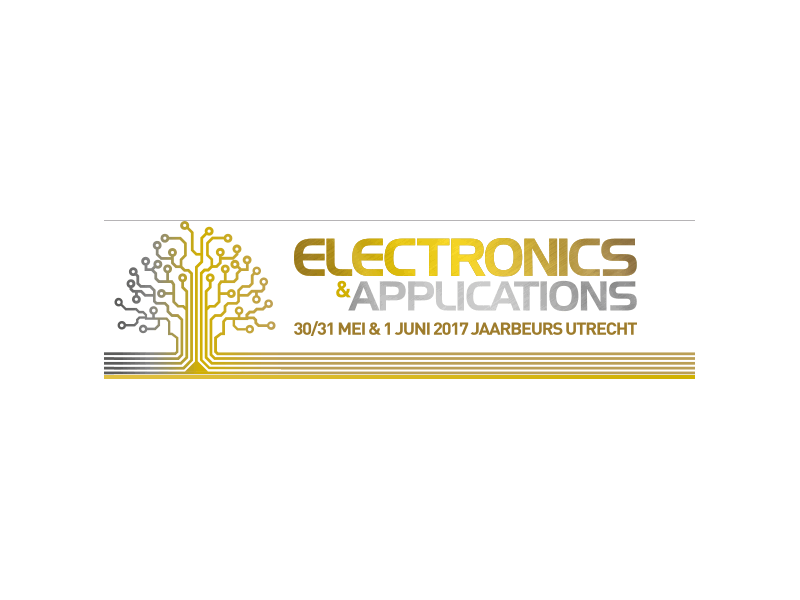 The complete branche of industrial electronics from the Benelux will be presented at Electronics & Applications. Over 130 companies will exhibit for three days, promoting their innovations, knowledge and skills in embedded electronics. Representatives from the clusters design & engineering, electronic components, test & measurement and electronics manufacturing exhibit at the fair. In addition to the exhibition a complete conference program is provided. This program consists of nine seminars that focus on the current developments in electronics. RENA will give a presentation on the smart factory concept.